“Radetzky March” is one of the most popular classical compositions in the history. 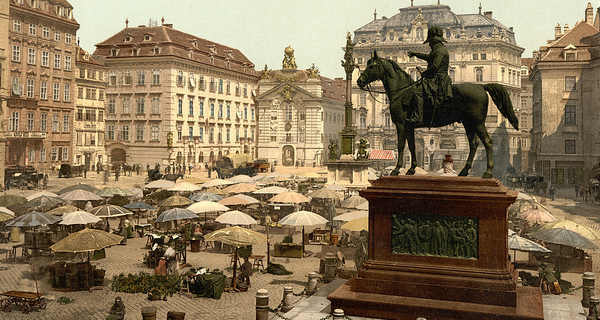 Johann Strauss was an Austrian composer, who composed it for a field marshal Joseph Radetzky. Later on, the march became a piece often played during military celebrations and memorials. This is quite a lively composition but the tempo is rather moderate. How to learn playing classical music on a piano. It’s all about nailing the melody and mastering the rhytm, which shouldn’t be too hard even for a beginner. Don’t worry if you fail, just try again. You’ll eventually get the hang of it. If you want to learn more classical compositions, make sure to check out our tutorials for Mendelssohn’s “Wedding March” and Beethoven’s “For Elise”.